Web Hosting Hub is offering the “Go Nitro Time” promotion where they slashed off their Nitro hosting plan down to $5.99 USD from $8.99 per month, for a very limited time only. Their Nitro plan offers unlimited on everything and is geared towards performance driven dynamic sites and ecommerce sites. 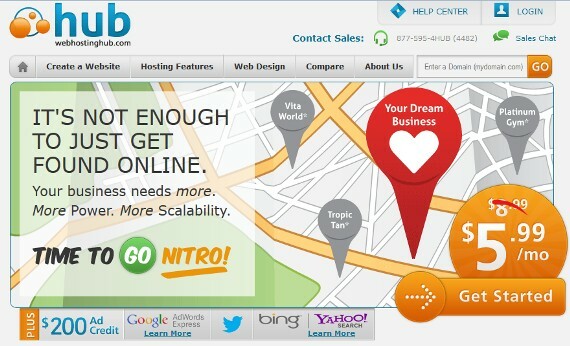 If you have a site with a steady or increasing traffic, Web Hosting Hub’s Nitro plan would be a great place to start. Check out more details below as well as how and where you can avail the said promotion. Web Hosting Hub has 3 different shared hosting plans. The Spark plan is their cheapest shared hosting solution. It’s not actually a starter plan but it is geared towards newbies or who are just beginning in their journey as a webmaster. Then they have the Nitro and Dynamo plans which are geared towards long term customers or customer who are looking for more resources to host their growing sites, but at the same time enjoy an affordable share hosting rates. Web Hosting Hub’s Nitro plan is their best value shared hosting solution. Basically you get all the unlimited hosting features as well as advertising credits to jump start your website. It also features HUB Power Unit that calculates the power levels of the different hosting plans offered. 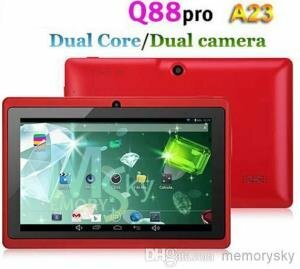 It’s a combination of processing power, memory and Disk I/O. It also accounts for dynamic resource allocation. For a complete list of the features that the Nitro plan has, go here. Web Hosting Hub is perfect, not only for ecommerce sites, but for sites powered by WordPress, Drupal, Joomla and other Content Management System. WordPress is the most popular CMS out there. If you have a site or number of sites running on WordPress, you might have experience a traffic spike by now, if not later you will. Traffic spikes are good because you get tons of visitors. But most regular shared hosting cannot handle traffic spikes. Usually web hosting companies shuts down your site when it experience a sudden spike. As a result, loss of visitors and loss of potential earnings. But not with Web Hosting Hub’s Nitro and Dynamo plan. These plans are designed to handle high traffic. Like I said earlier, for a very limited time only, their Nitro plan is discounted from $8.99 down to $5.99 per month only, matching the price of other regular web hosting services out there. To avail the said promotion, visit this special landing page Go Nitro Time here. Web Hosting Hub is one of the most popular shared hosting company out there and they have been rated A+ by Better Business Bureau. If for any reason that you were not satisfied with their service, they offer a 90-day full money back guarantee.